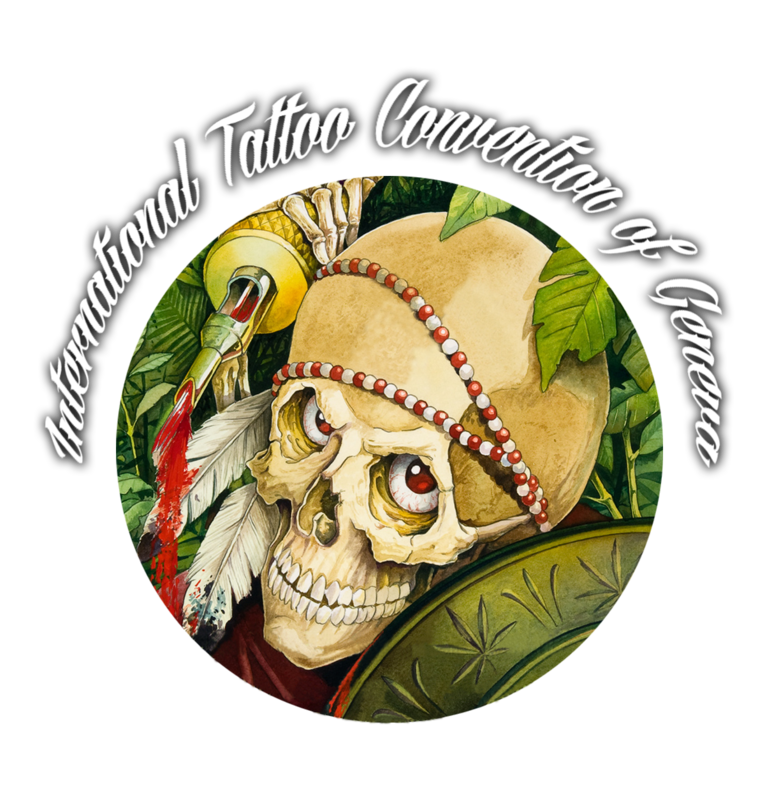 The 23th edition of the International Tattoo Convention of Geneva will take place from March 29th till March 31th 2019 at Lignon, Switzerland. 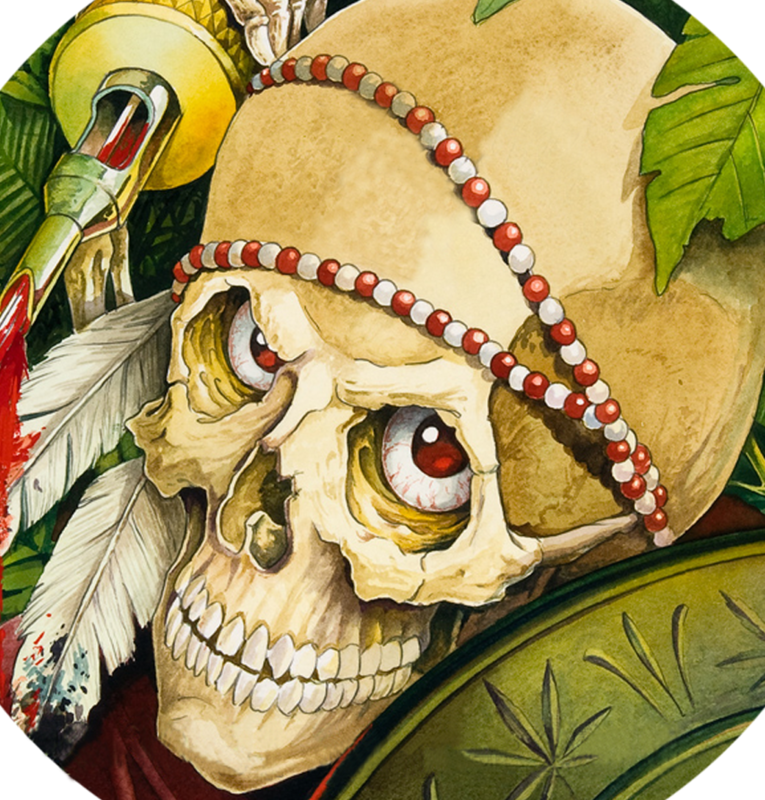 Like every year, more than 50 tattoo artists from all over the world (Canada, USA, Polynesia, France, Spain, Portugal, Italy and Switzerland) will gather together in this event. All artists have been carefully selected and chosen to participate in the Convention thanks to their skills and know-how. Naturally, the Convention is not only the place where the most renowned tattoo artists meet, but also the place where young talents can show their work. 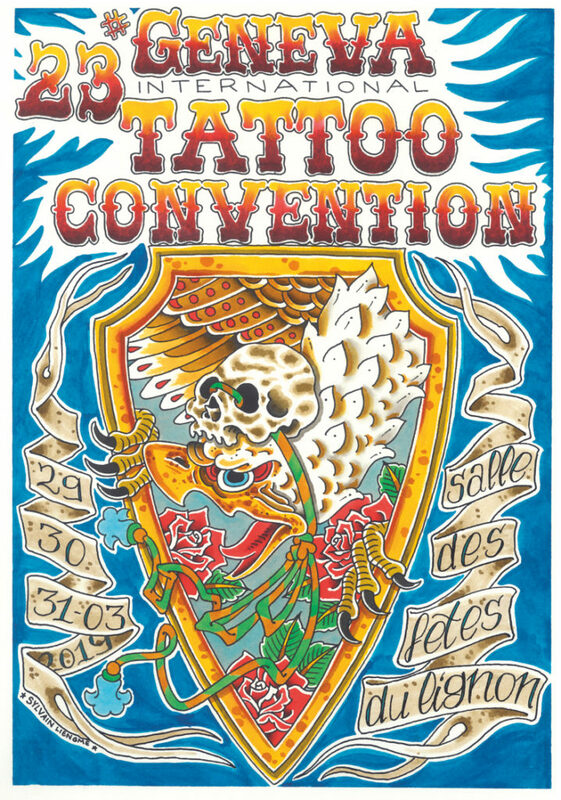 Initially, the Convention was established in order to meet a growing demand (very few tattooists were available in Geneva at the time, hence choice was very limited), but the organizers also wanted to give tattoo fans the opportunity to meet artists from all over the world with no need to travel. Above all, the organizers wanted to generalize this art by reaching a diverse public, with no distinction of age or social class. By mixing tattoo stands, concerts and several activities, the International Tattoo Convention of Geneva differentiated from the rest of conventions. During these 3 days, the public can get a tattoo (with or without appointment), wander around the stands, get a hot meal, or simply have a good time with friends enjoying a concert.